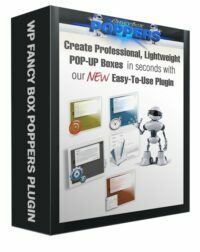 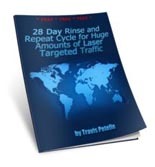 I GUARANTEE This Traffic Strategy Will Bring You More Customers and Higher Profit Margins Within 30 Days! 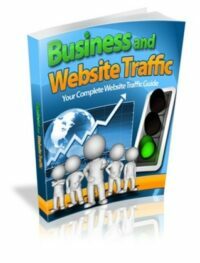 Inside this guide, you’re going to learn how to make bank generating massive loads of targeted traffic to your money page. 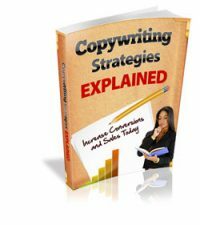 EXCLUSIVE BONUS: Discover the most lucrative and untapped traffic sources to boost your paychecks further after the first 28 days with free access to my private internet marketing newsletter, the Gold Standard.